Timber and Laminate Lockers from 3d Lockers. 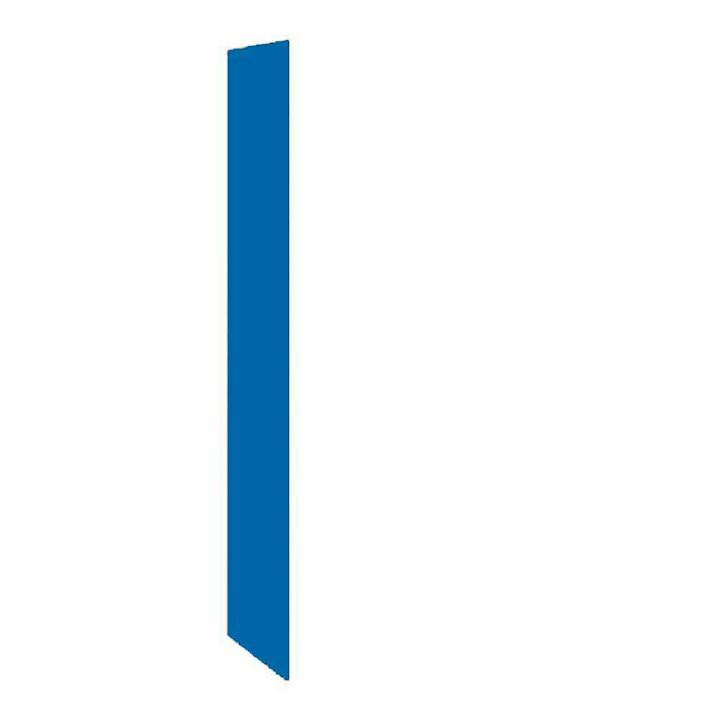 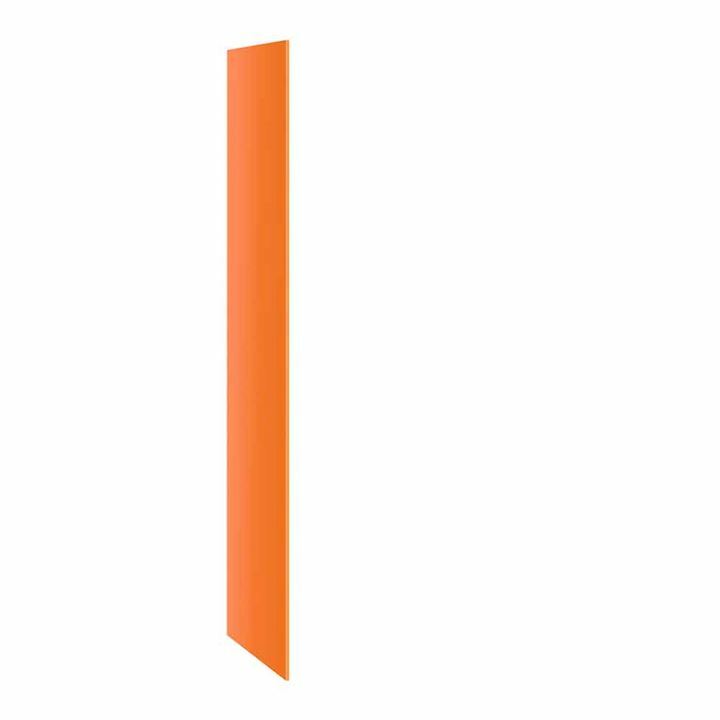 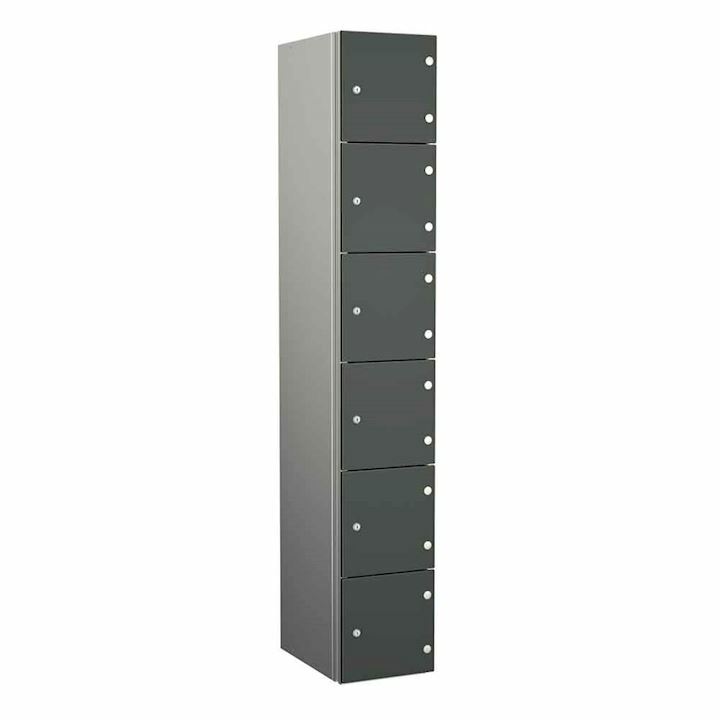 Here at 3d Lockers we understand that sometimes a standard steel locker just doesn't fit the bill in terms of appearance. 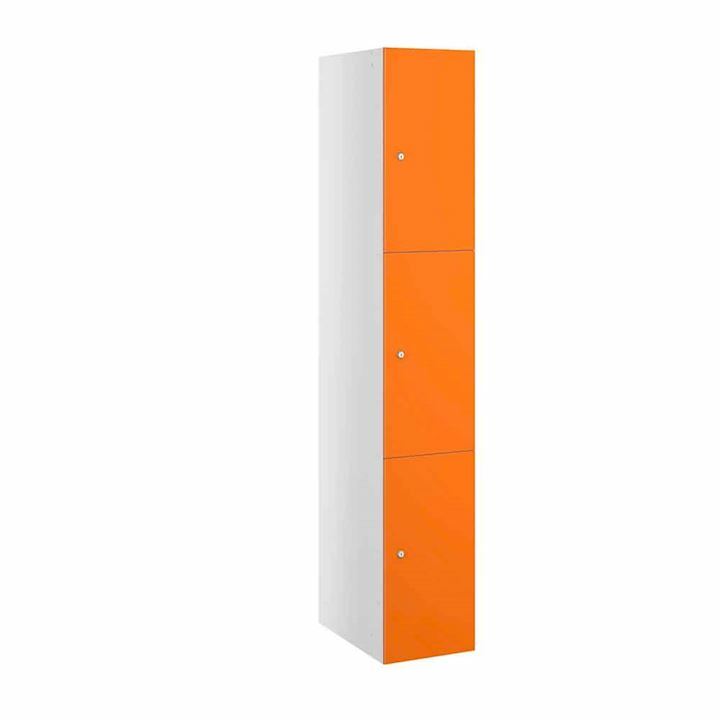 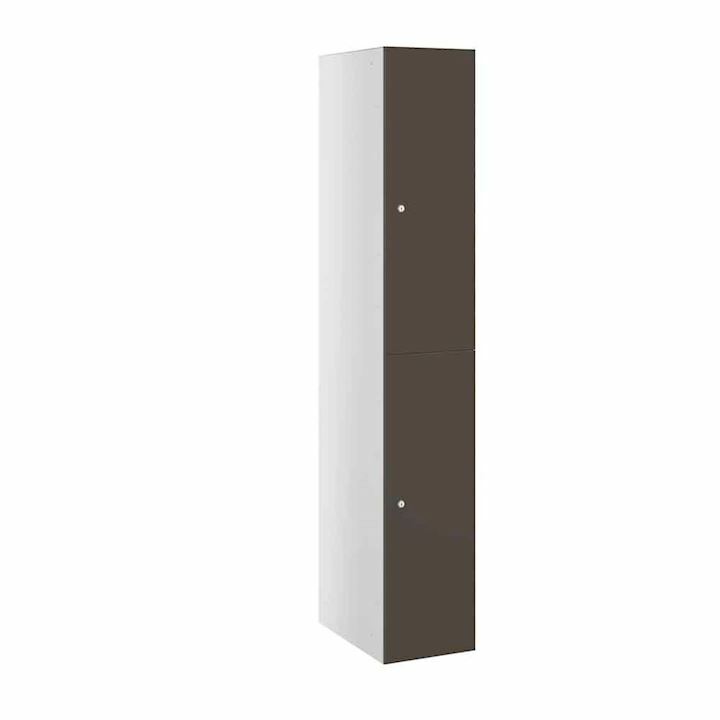 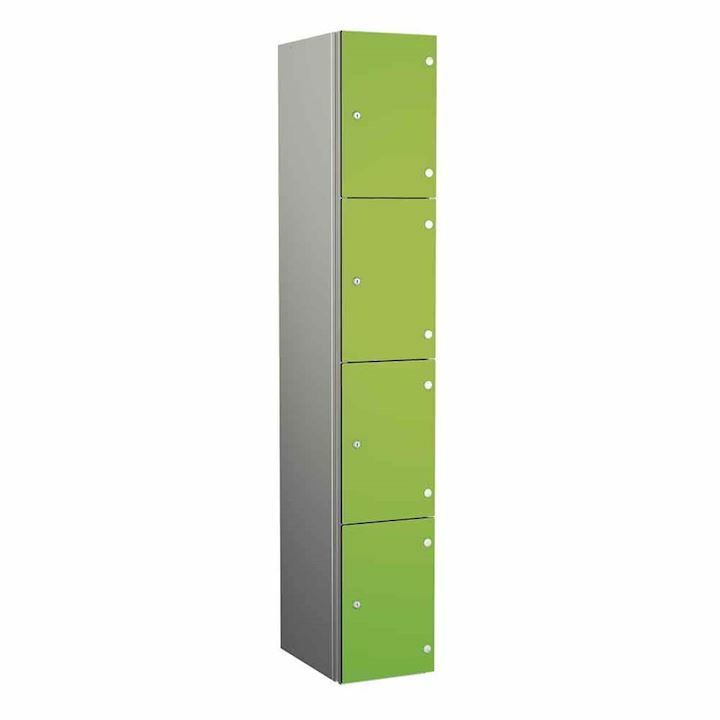 That's why our range of wooden lockers manufactured from solid grade laminate are an ideal choice especially where aesthetics and image are paramount. 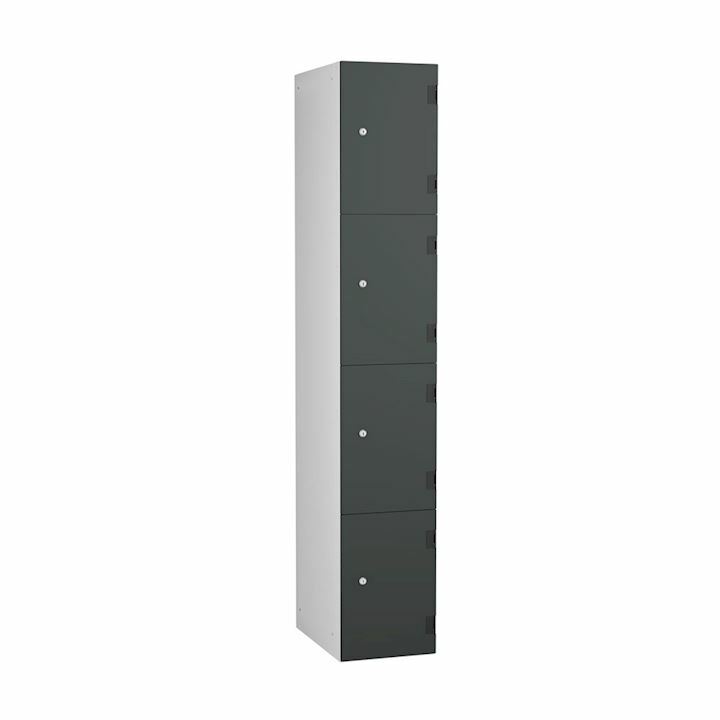 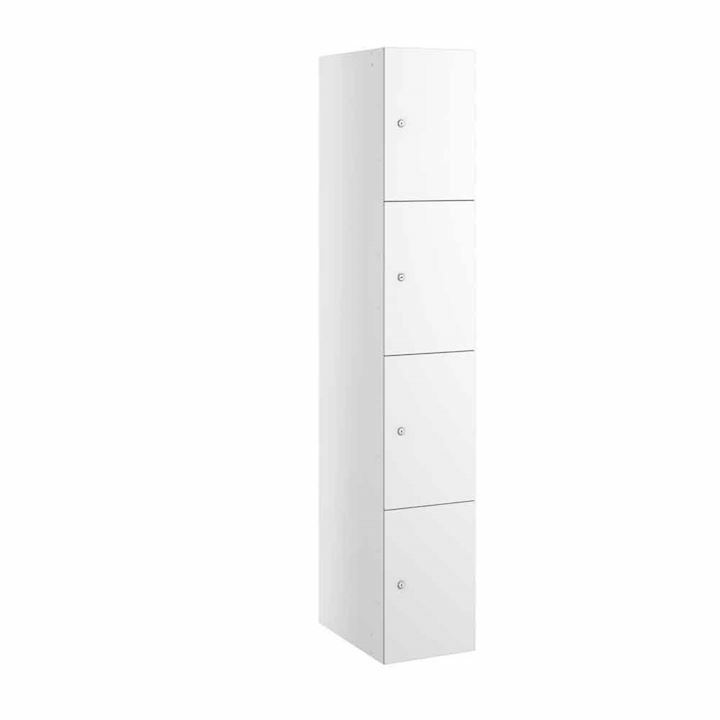 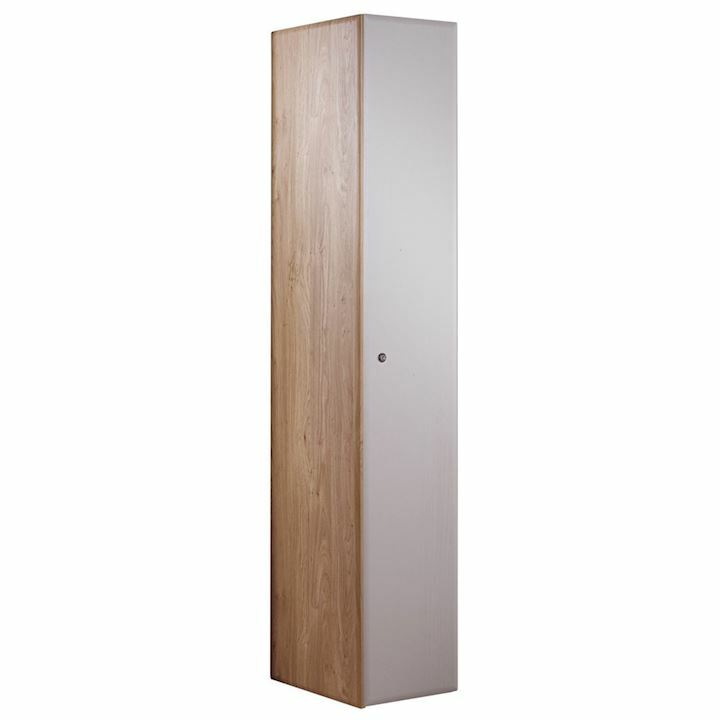 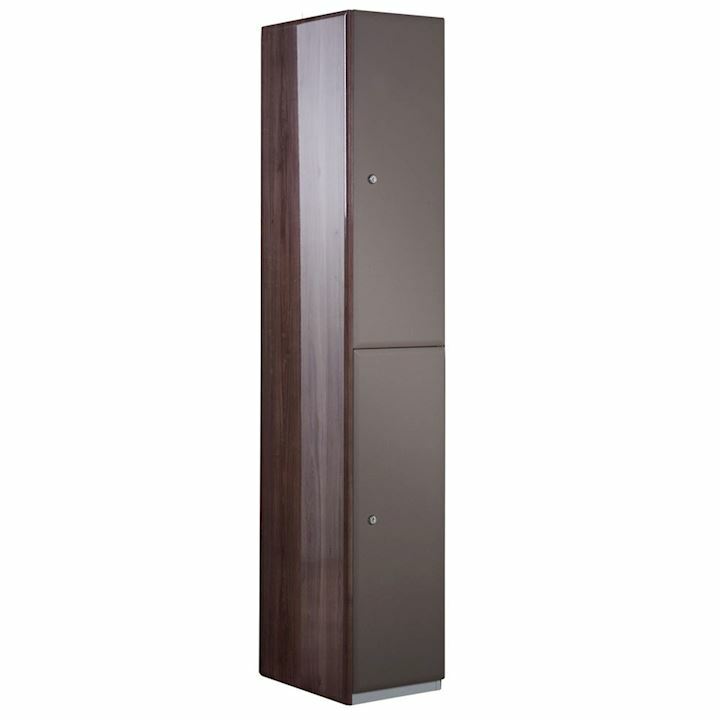 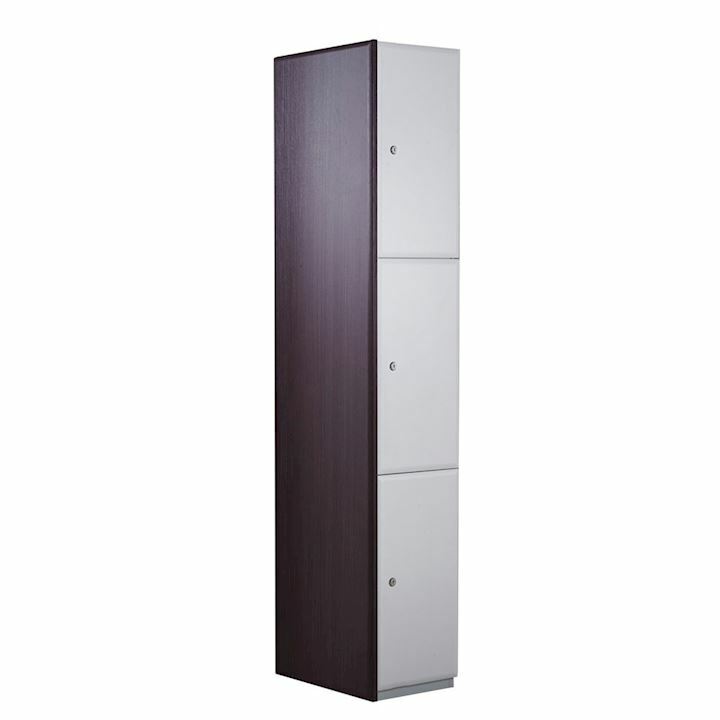 Our wooden lockers are available with timber effect finishes such as oak, beech and walnut. Laminate is one of the toughest materials in the marketplace. 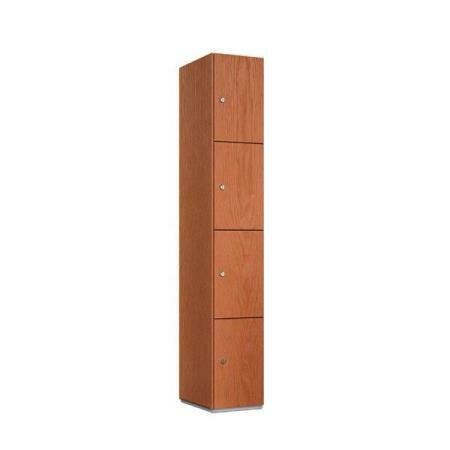 It doesn't warp or bend and can keep it's appearance for many years to come. 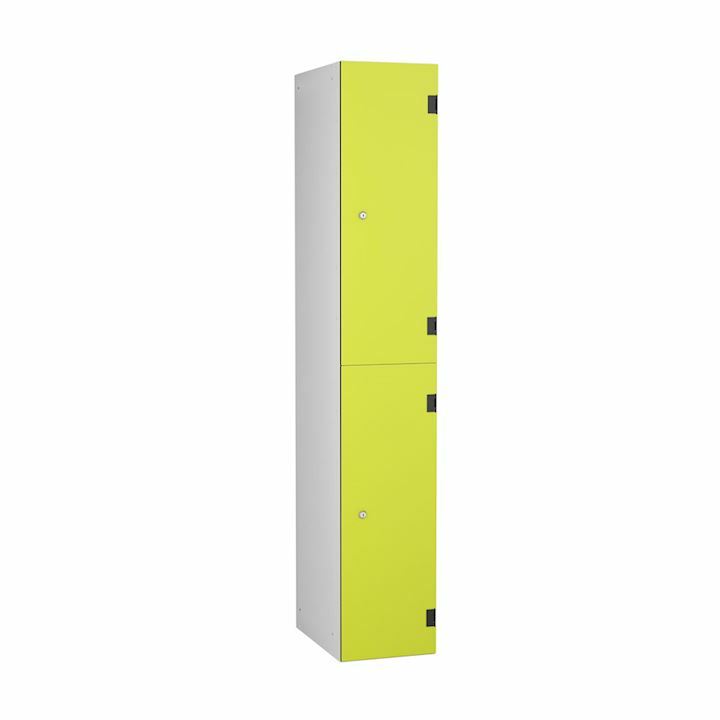 That's why our laminate lockers are particularly ideal for schools, offices, gyms, golf clubs and leisure facilities. 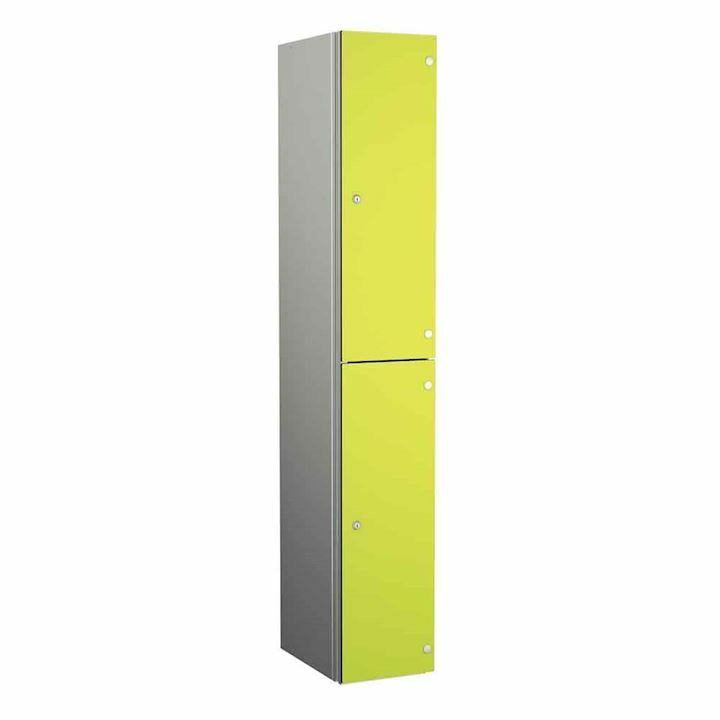 End panels to match our laminate lockers and a choice of lock options for use in wet or dry environments make these laminate door units an all round favourite. 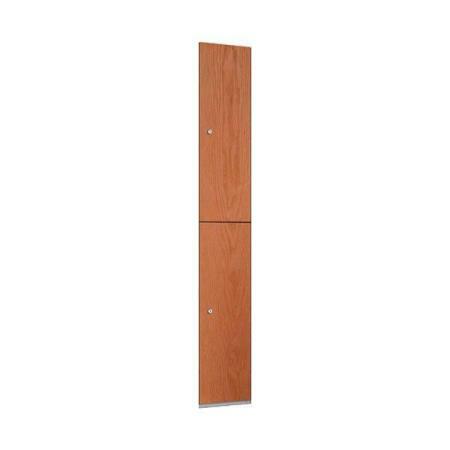 Competitive Pricing on wooden lockers.